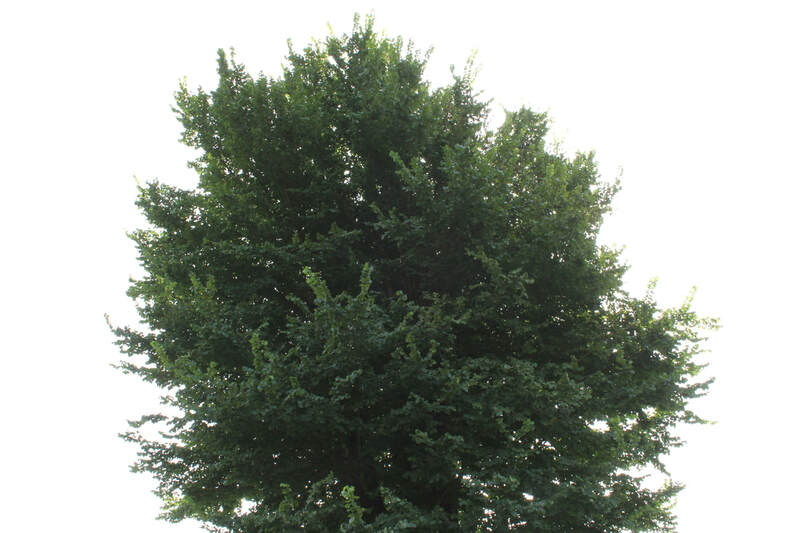 These magnificnt English Elm trees (Ulmus minor var. 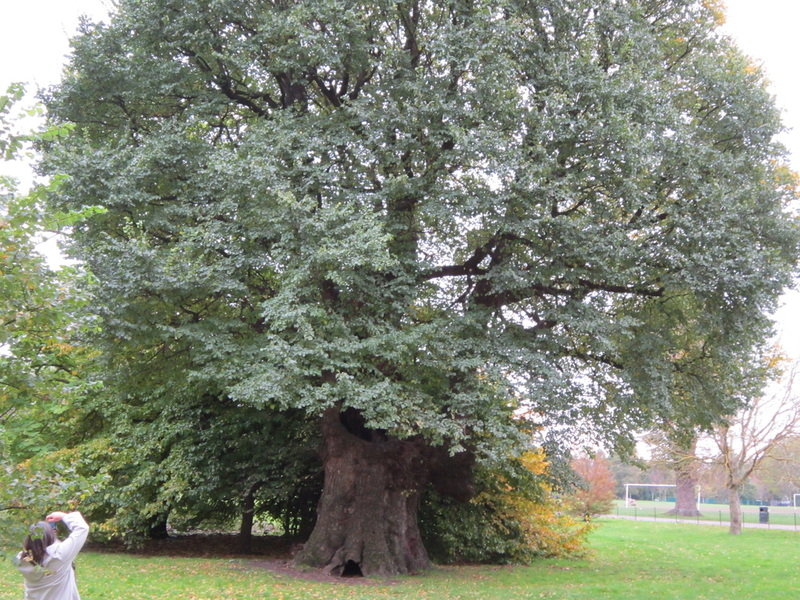 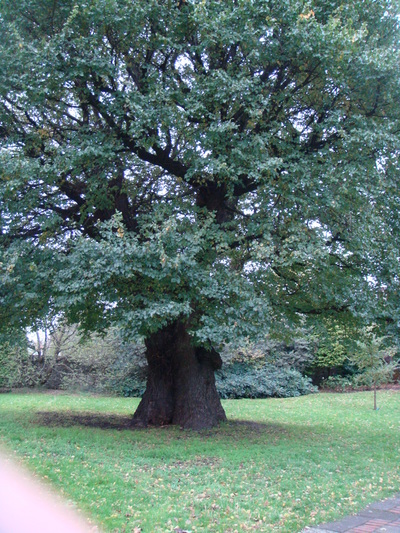 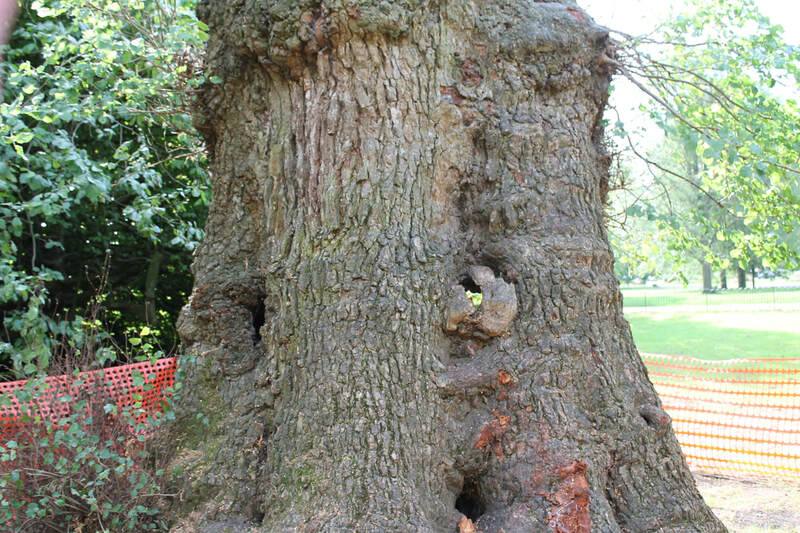 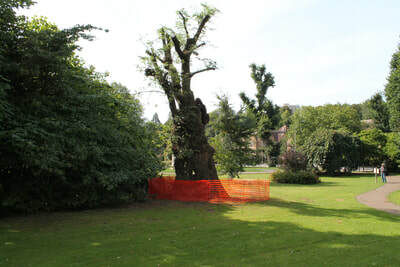 vulgaris) are situated in the Coronation Garden (North End of Preston Park) they are considered to be the oldest Elms in the world. 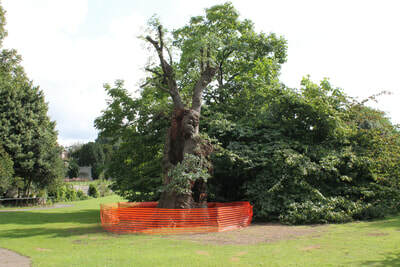 The twins are circa 1613 which makes them 400 years old which was 4 years before the Pilgrim Fathers landed in America, James 1 was on the throne and Shakespeare’s plays were first being performed. 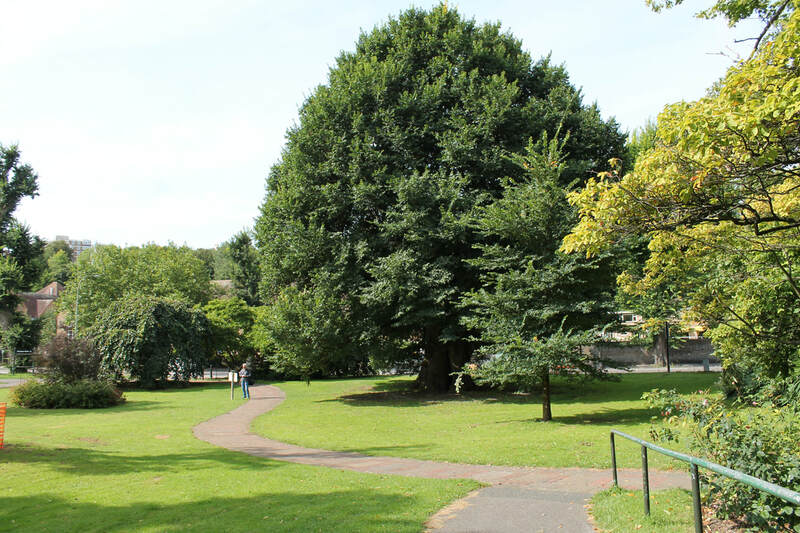 It is amazing to think that these wonderful trees have stood tall in the park here in Brighton all that time. 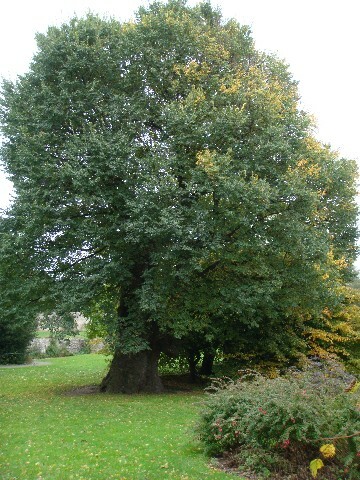 A genetic diversity survey of trees in Spain, Italy and the UK found all English Elms in these areas to be identical genetic clones of a single tree The ‘Atinian’ Elm which is assumed to have been brought to the UK by the romans and used to support their grapevines. 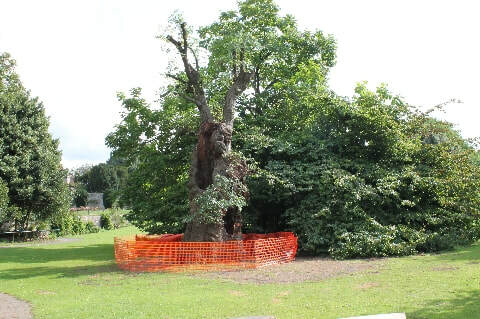 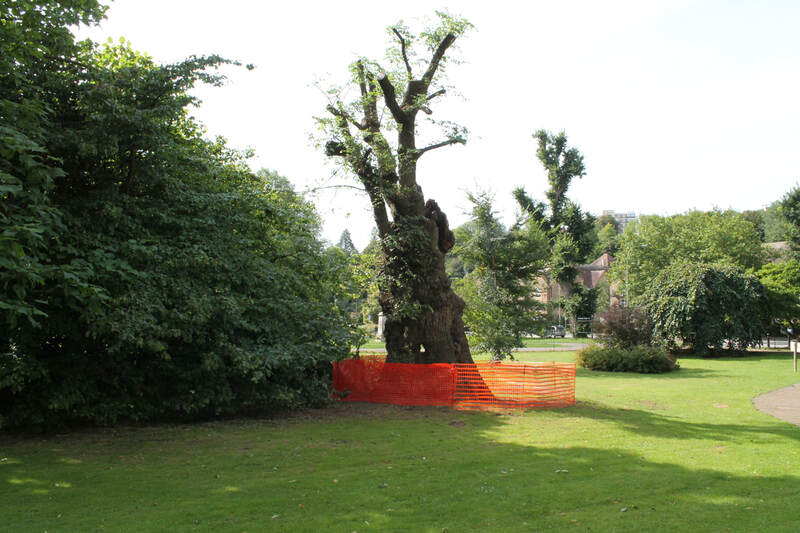 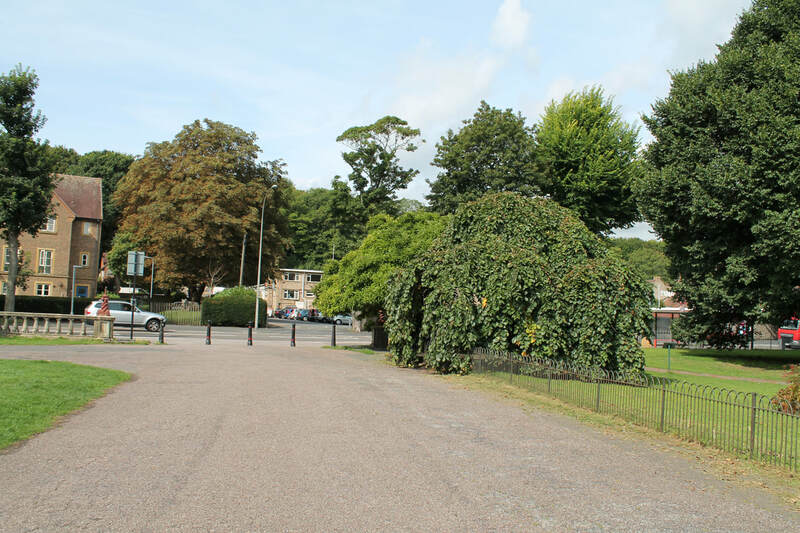 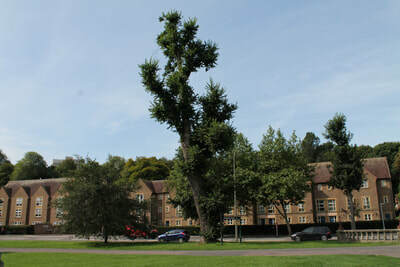 These trees have so far avoided contamination by the Elm disease fungus due to the stringent control measures adopted by Brighton and Hove City council since the 1970s. 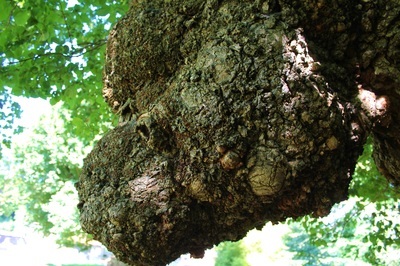 The Twins are pruned frequently to ensure that the weight of the leaf canopy does not cause the hollow stems to collapse. 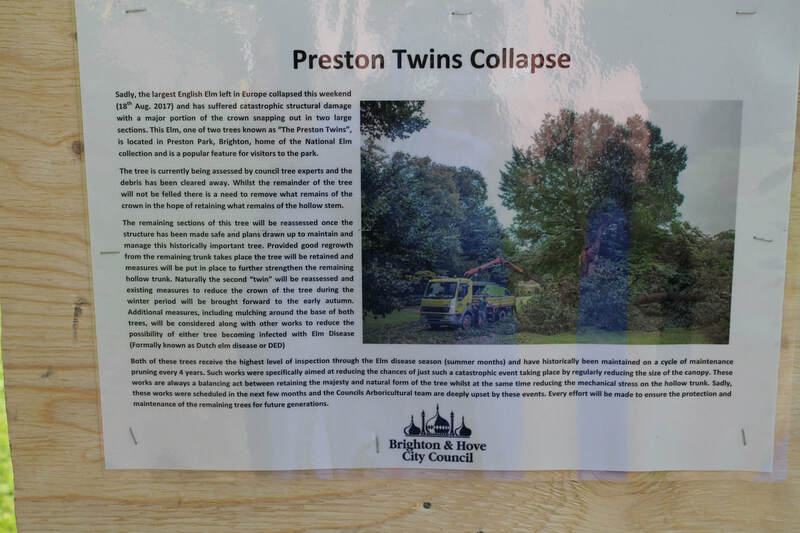 The Twins are home to a colony of elm-dependent White-letter Hairstreak butterflies, a species which has been on the decline in areas that have suffered with Elm Disease. If you look closely at one of the twins with a little imagination you will see the shape of a dragons head protruding from the trunk.